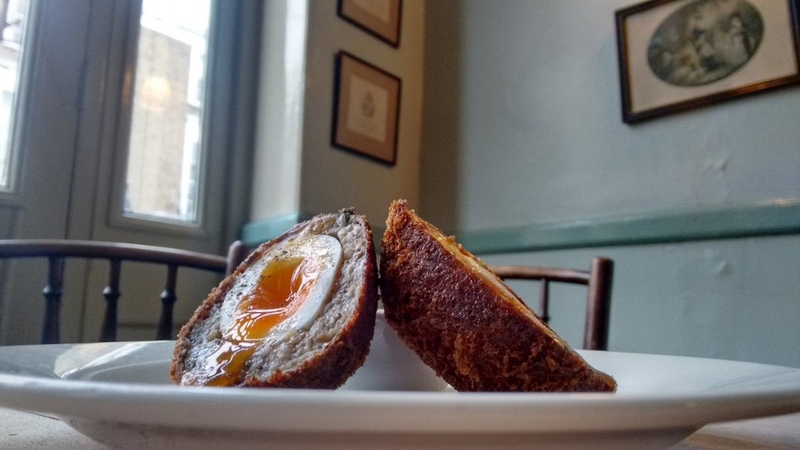 London's Drapers Arms pub has won this year’s Scotch Egg Challenge with a haggis & panko breadcrumb style-egg. They run Michelin-starred restaurants and have now branched into pubs - but where do the Galvin brothers stand on the really big questions? Research has found 44 per cent of customers would turn away from a business if faced with a food hygiene rating of three stars or fewer. McCain Foods is asking chefs to share their best cooking hack for the chance to win £1,500 in vouchers. There’s a fine art to a flawless cheeseboard, but once you’ve mastered it you can sit back and let the air of cheese-induced contentment fill your pub. Warm-up and excite your customers with these ingredients, which can be sourced at their prime in February. This Scottish pub group is helping disadvantaged young people become chefs. Food wholesaler Booker and supermarket giant Tesco will merge in a £3.7bn deal. Mexican food is big, so if you want a slice of the lime, here are 6 pubs seriously competing with the best of Mex. A handful of pubs are among the finalists in a competition looking to find the best scotch eggs in the country. It’s bold, but every Tuesday this Cheshire pub will be serving up a mystery “pay-what-you-want” (PWYW) menu. Where do Brits want to spend their money when they eat out? Well fire up your ovens, because it's the pub. As temperatures plunge and the “thunder-snow” hits (or not), we’re warming our taste buds with this African-Caribbean dish for Dish Of The Week (DOTW). Premier Foods has joined the Soil Association’s Food for Life Supplier Scheme, so operators can maintain or retain the Food for Life Catering Mark. Get a load of this magnificent pie. Our first Dish Of The Week (DOTW) for 2017 is not for the carb-free, fat-free brigade. This Manchester pub is opening its doors to homeless people on Christmas day. Healthy eating, all-day brunch, bespoke dishes and Middle Eastern cuisine are amongst key eating trends for next year. We quizzed five industry cheeses about the best way to get those stubborn millennials eating your food. Behold, your ultimate guide to cracking the market. Maybe. It’s not just about turkeys you know - here are 12 festive ingredients to use this December.